We have an exciting film screening and raffle to announce for Tons members, fans and friends. 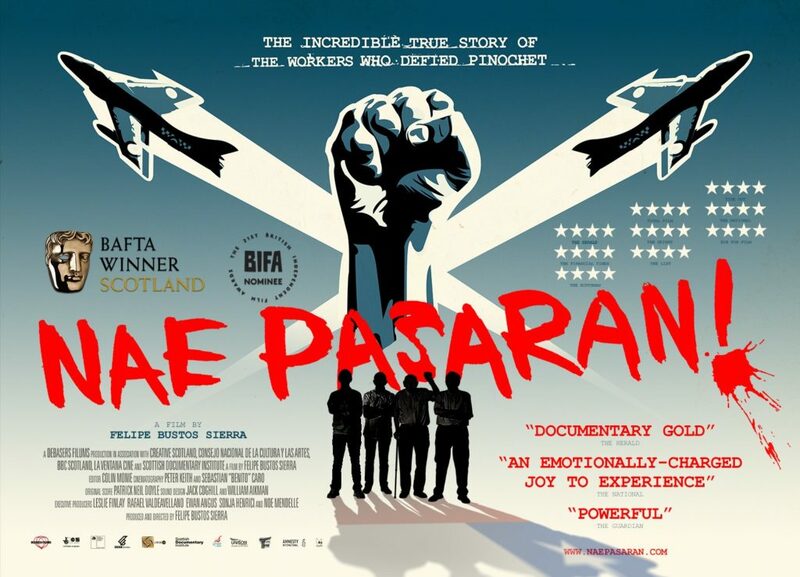 Forest Gate venue The Wanstead Tap – which is run by CCFC member Dan Clapton – is screening the brilliant film Nae Pasaran to raise funds for the club. The 2018 documentary tells the inspirational story of workers at the Rolls-Royce factory in East Kilbride, Scotland who refused to repair Chilean Air Force jet engines in protest against General Augusto Pinochet’s dictatorship. The Hawker Hunter planes they refused to work on had been used during the brutal military coup in September 1973. Although the boycott lasted four years, the Scottish workers never learned the extent of their impact. Director Felipe Bustos Sierra – the Scotland-based son of a Chilean exile – reunites former factory workers Bob Fulton, Robert Somerville, Stuart Barrie and John Keenan to hear their story. Nae Pasaran also details the horrors of the Pinochet years, meets survivors of the period and looks at the Chilean side of the story. 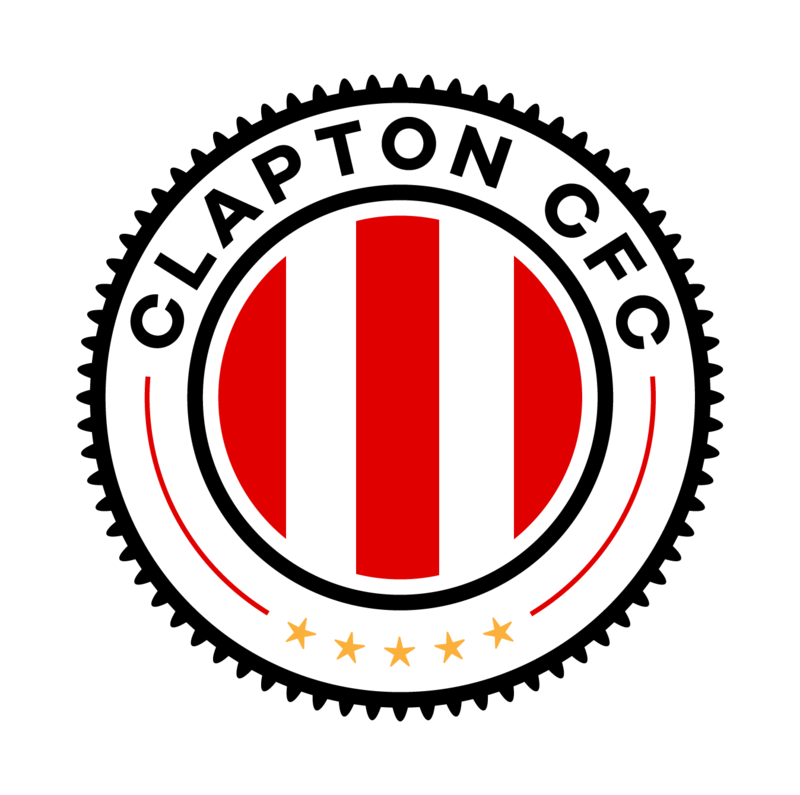 All proceeds from both the admission and raffle tickets will go towards the running of Clapton CFC. The capacity is only 65, so book early to avoid disappointment. 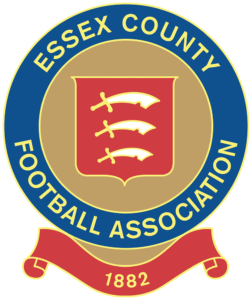 Tickets £6 including a complimentary beer can be purchased online here.. The Wanstead Tap, 352 Winchelsea Rd, London E7 0AQ. Friday 29th March 2019. 7pm. Dir. Felipe Bustos Sierra, UK, 2018, 85 mins, English and Spanish with English subtitles.